Thank you for choosing Delray Hyundai, serving Delray Beach, Boca Raton, Boynton Beach and surrounding cities! 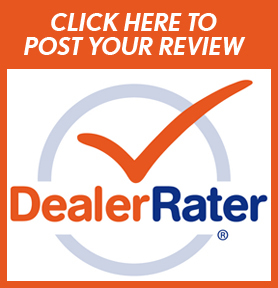 We would appreciate it if you took the time to give us some feedback on your experience at Delray Hyundai. 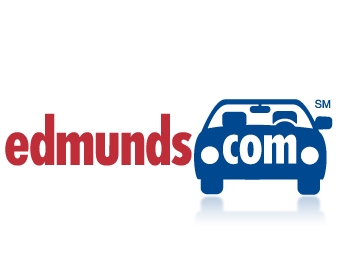 It is our ultimate goal to provide our customers with world class customer service. 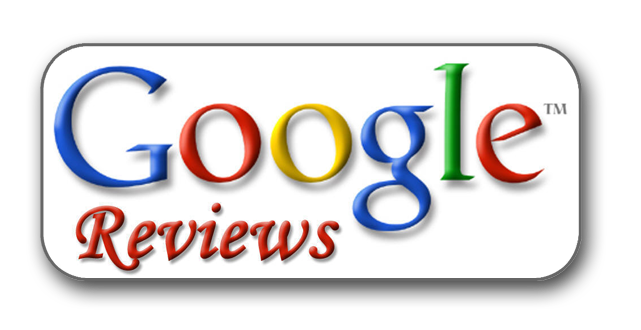 Please take a few minutes to submit a review to one of the consumer review sites below.